IanMellis.com – Hertford and Ware Personal Training and Gym. The Online Home of Results FAST. Hertford and Ware’s Leading Personal Training and Gym Service. Welcome to Ian Mellis.com the online home of Results FAST! Hertford and Ware’s Leading Gym and Personal Trainers. Do you want to lose weight, feel great or perform better? Are you looking for a gym or personal trainer that gets you the results you want? Fat loss and nutrition coaching to help you lose weight. Fitness training to help you feel fitter and healthier. Strength and conditioning for athletes and junior athletes. 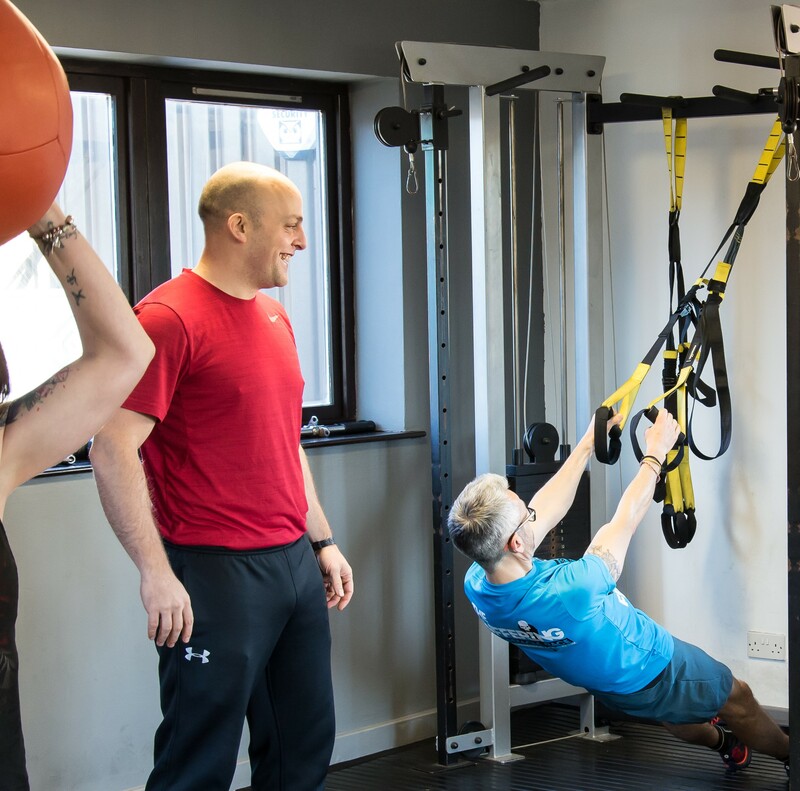 We have appeared in national publications including Men’s Health, Glamour and The Telegraph for our innovative approach to health, fitness and performance training. We do realise that some people may like to experience us first before joining. Therefore we are currently offering a FREE 14 Day Trial so that you can experience our services first hand with no obligation. Availability is limited so if you want to start making real, positive changes to your health, fitness or performance, get in touch to start seeing Results FAST.